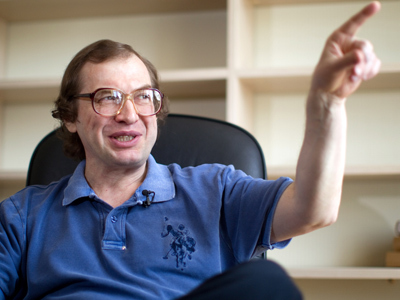 Sergey Mavrodi, the founder of the infamous MMM financial pyramid, has died in a Moscow hospital, aged 62. RT looks at how Mavrodi pulled off his massive investment fraud and went on to build a bitcoin pyramid in China. Mavrodi was rushed to a hospital from a bus stop late on Monday night, after he complained of a chest pain, Moskovsky Komsomolets reported. He died later in the morning. 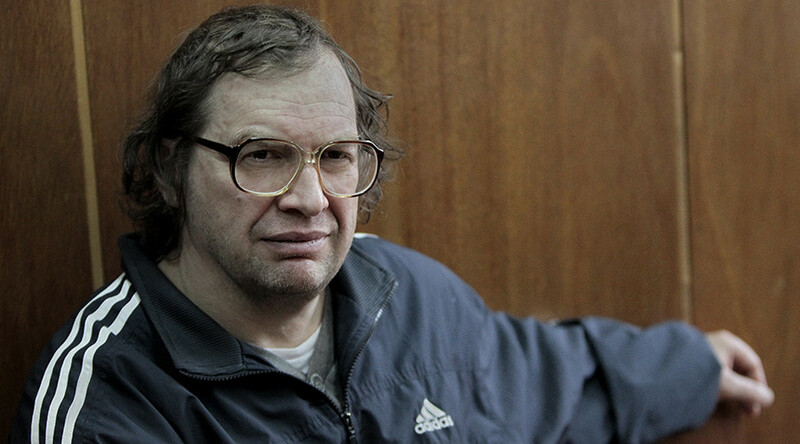 Mavrodi became a household name in Russia soon after he co-founded his brainchild, MMM, in the early 1990s. It’s believed that “MMM” stands for the first letters of the three founders’ surnames (Sergey Mavrodi, Olga Melnikova and Vyacheslav Mavrodi.) 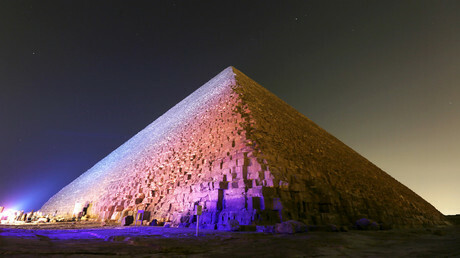 Others say the pyramid’s name stood for Mavrodi Mondial Moneybox. But the million-dollar question is how the pyramid grandmaster, Mavrodi, managed to turn his Ponzi-scheme into such a success in Russia in the 1990s. 1. 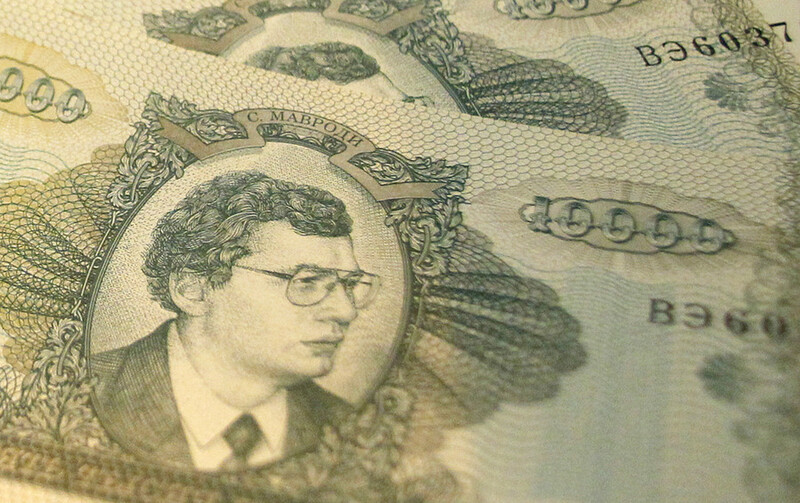 MMM lured people in with promises of annual returns of up to 1,000 percent. The desire for a quick buck won Mavrodi an army of subscribers, ready to mortgage their houses to buy some MMM shares. 2. 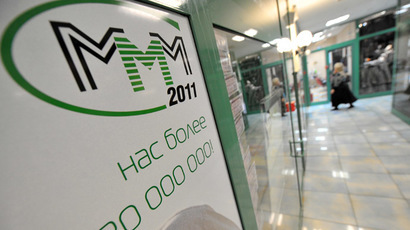 MMM quickly gained widespread popularity and managed to target millions of private investors in Russia, thanks to a series of commercials played on all TV channels at the time. 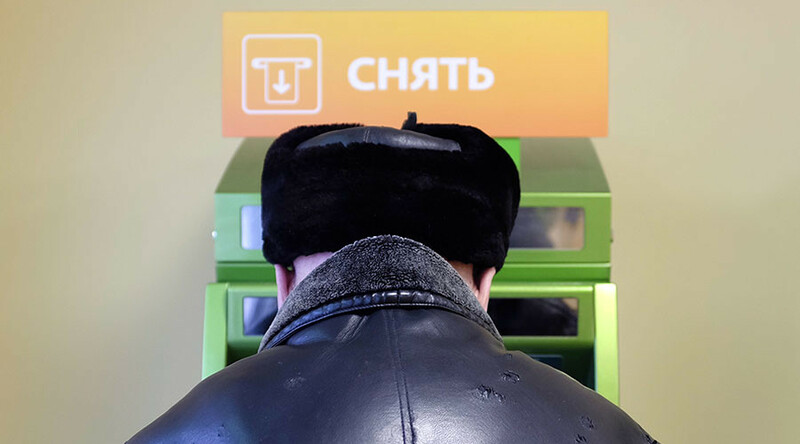 In one of them, ‘ordinary bloke’ Lenya Golubkov told potential investors how easy it is to earn some cash. 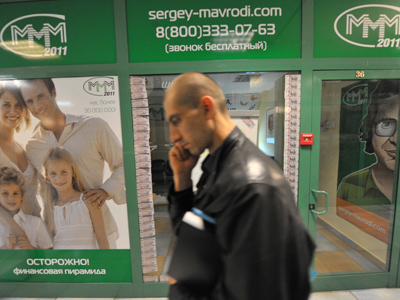 In one popular ad, Lenya said he decided to invest his money in MMM, and two weeks later his revenues grew a whopping 100%, so he could finally buy his wife a pair of new boots. 3. Point-of-sale terminals operated across the country on a 24/7 basis, with MMM shares and checks selling like hot cakes. 4. In the five years that the financial pyramid existed, MMM produced as many as 27 million shares and 72 million checks. 5. By 1994, MMM had some 15 million investors, driven by hope, naivety and mass euphoria. Obviously, this couldn’t last forever. Mavrodi’s Ponzi scheme finally had a great fall. In August 1994, Mavrodi was arrested on suspicion of tax evasion. While under arrest, he managed to get himself elected to Russia’s State Duma. In 1996, Mavrodi even tried to run for president, but was not allowed to run in the elections. In 1997, MMM was declared bankrupt. While there’s no precise data on how many people fell prey to Mavrodi’s financial pyramid fraud, according to some estimates over a million people lost investments. In early 2003, Mavrodi was arrested on charges of fraud and tax evasion. The fraudster was sentenced to 4.5 years’ imprisonment. Three years later he was released and, amazingly enough, founded another financial pyramid. Mavrodi’s last version of MMM was launched in China in 2015. 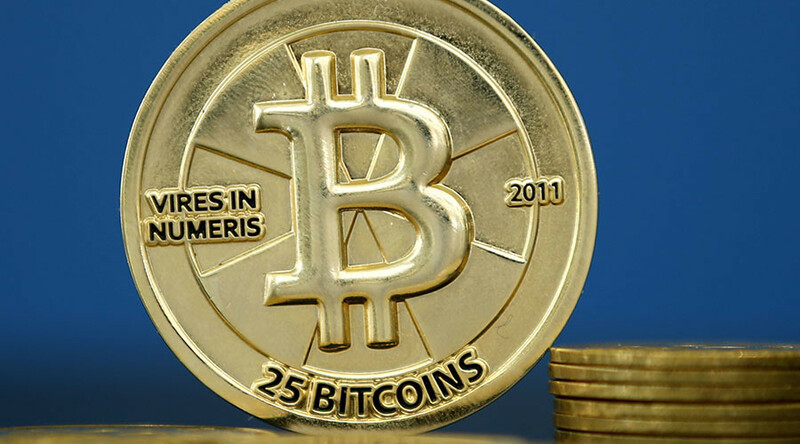 Members of the network had to buy bitcoins, later sent as "mutual aid" to those who came to the fund earlier. Participants were promised a modest 30 percent return per month. “MMM isn’t a financial pyramid. MMM is just a dispatcher,” the ambitious Russian businessman told the Financial Times in 2015. “If I refuse using Bitcoin tomorrow, it will fall down,” the pyramid guru claimed.